Looking for a playground in Flagler Beach? 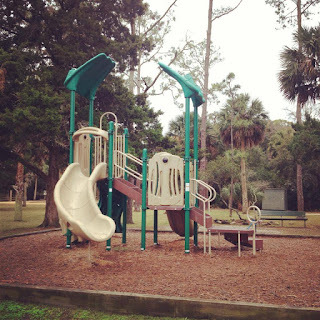 Below is a list with links to all the playgrounds. This information can also be found under our 'Resources' tab on our home page.